A bucket opener (sometimes also called a bucket wrench) is one of those five dollar (or less) preps that is worth its weight in gold. Especially if you store food in buckets. And super especially if you ever want to get into those buckets. You really want to save your fingernails from the joy of opening bucket lids. Trust me. Especially if it is cold. 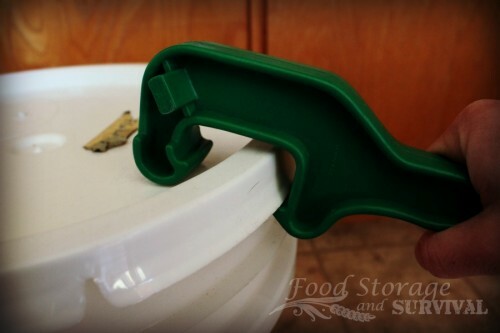 I know you men are tough enough to open a bucket in the cold and not concerned about your nails, but why use your valuable energy struggling with a bucket lid when you can cut your energy use by 73% (totally just made that number up but it sounds accurate) by using one of these handy dandy little bucket opener tools? 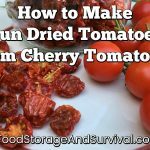 They are available on Amazon and from most food storage retailers. Mine has prongs on the side to unscrew a bung nut on a 55 gallon drum. Some of the tools won’t have this addition, so if you want it, be sure to shop around for one that has the extra ability to unscrew bung nuts. 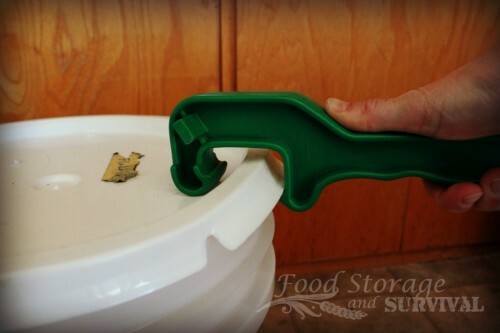 To open a bucket lid using a bucket opener, position the tool with the handle facing away from the bucket and hook the lower section of the “C” under the lip of the bucket lid. You’ll want it to be centered on the section of lid for best results. Resting the top of the “C” on the lid of the bucket, pry up with the handle. It might take two hands. Repeat around the lid until you can get the lid off. Lots easier than trying to pry up those lid wings using your fingers. If the video won’t load for you, watch it here. And if you want to make getting into your buckets super easy, install a gamma seal lid on your bucket and you won’t need a tool at all! I found one of these and had a heck of a time finding someone who knew what it was. It has been forbidden in our house to ever throw out a bucket (too many possible uses). 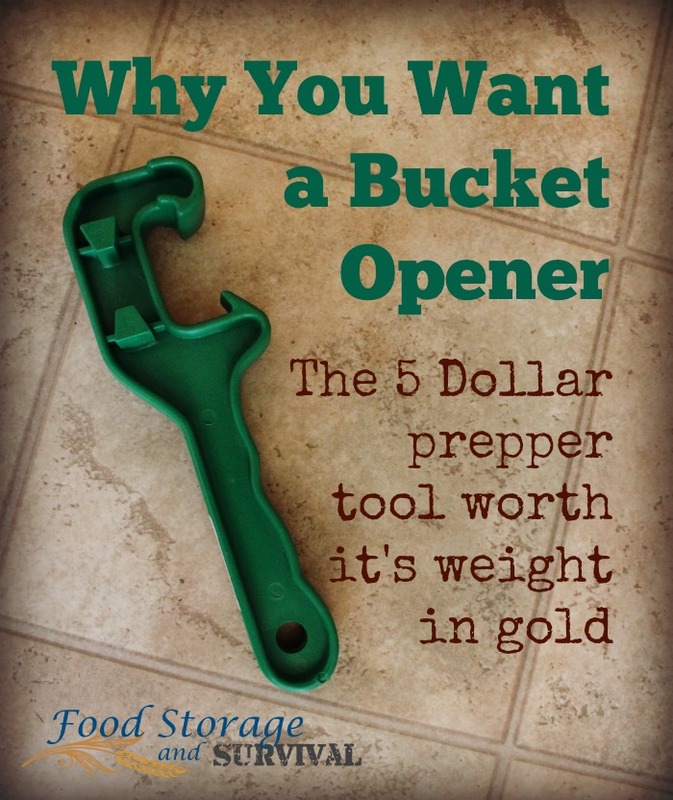 This tool only makes buckets more valuable!